What is its basic purpose? What subjects should children be learning in school? How should these subjects be taught? What can we do about the dismal state of today’s public schools? 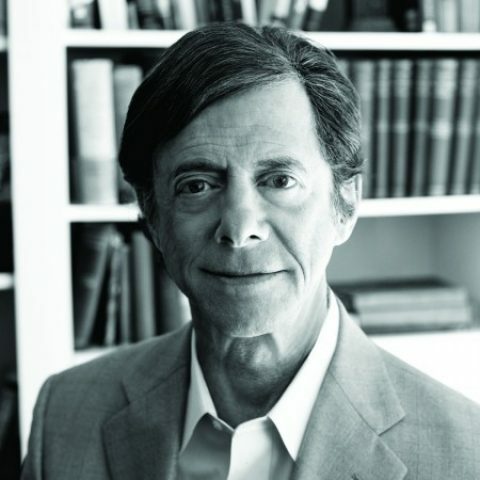 Based on recorded lectures given by Leonard Peikoff in 1985, these lessons focus on primary and secondary education, but many of the principles discussed apply to higher education. Topics addressed include: different theories of the basic purpose of education; how to teach thinking methods, with special emphasis on the principles of proper motivation, integration and hierarchy; a proper curriculum; teacher’s colleges; and the politics of education. Disclaimer: Although Dr. Peikoff granted permission for the creation of this course in a new format, he has not reviewed or approved any of its content. The videos are accompanied supplementary materials that were not part of the original course.